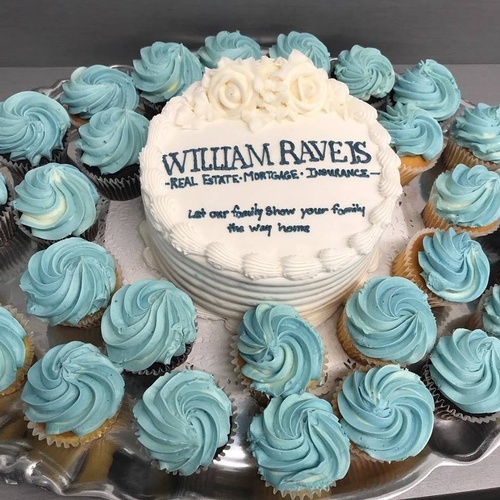 At William Raveis, it's in our nature to nurture. Care is at the core of everything we do including coaching and mentoring our agents to ensure they offer exceptional value to our clients. We believe in making the homebuying process as civilized as possible. Internationally recognized as the Top Luxury Broker by Leading Real Estate Companies of the World, our luxury listings are represented by over 565 premier brokerages across 70 countries. Regionally, our 4,000 agents collaborate to provide a cohesive and unrivaled network of influence. Wear your green, it's a St. Patrick's Day theme!